There are some places that you fall in love with at first sight. This exactly happened between me and Genoa and I had already figured it out when I got out of the train station. Or rather, to be precise, I realized it a few minutes later when instead of taking the first bus or taxi passing by (as I usually do after the fatigue of the trip) I started walking to the destination of my Airbnb home. It was this fantastic charm of another era, the streets full of people and these tiny shops with the smell of fresh baked focaccia that made me forget about any fatigue and want to live every single moment. And as I walked, I was even more impressed by the contrasts of this city. On the one hand the big busy streets, the enormous cruise ships waiting in the harbor, the baroque temples and the Renaissance palaces, and on the other the narrow streets, with blocks of flats that hide the sun while time seems to have stopped somewhere in the Middle Ages. And that time you realize that these contrasts are that make this city so special and beautiful. 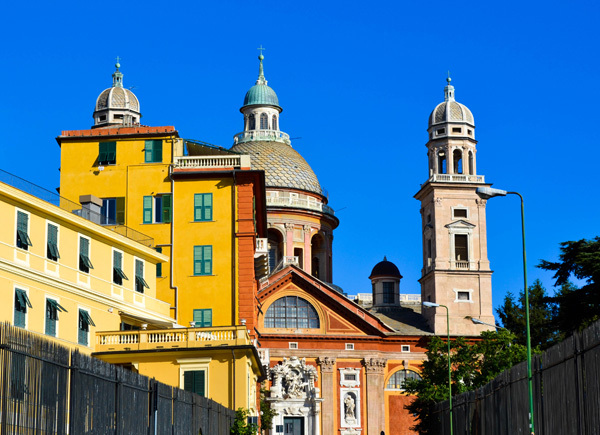 The historic center of Genoa is the largest medieval center in Europe. 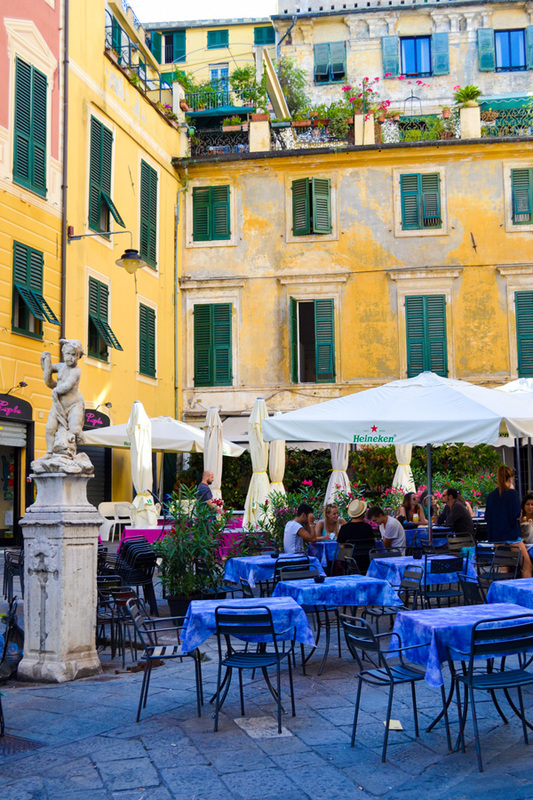 It consists of a labyrinth of atmospheric narrow alleys, caruggi as the Genoese call them, and beautiful squares. In such a caruggi in the center of the old town we stayed and I think we could not choose anything better. 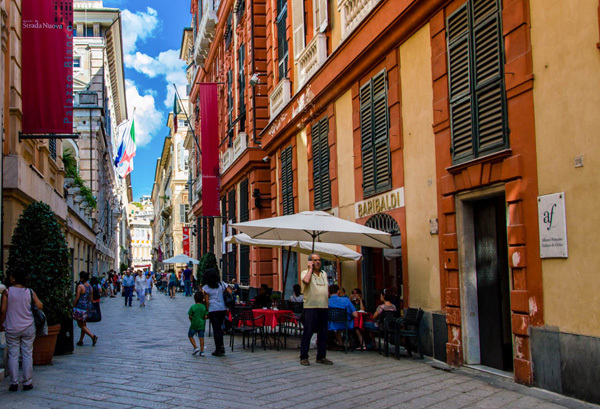 It is one of the liveliest areas of the city, with many shops and many important sights, while the entire medieval center of Genoa has been declared a World Heritage Site by Unesco. 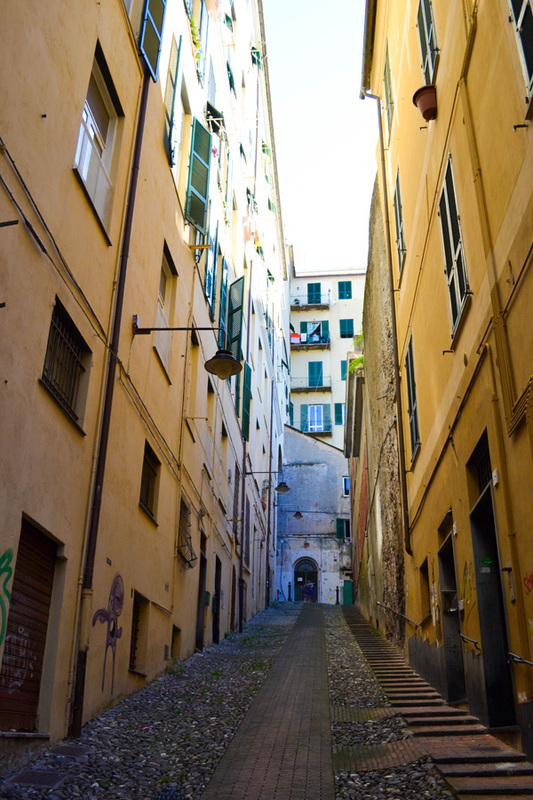 Just a few meters away from the narrow mediaeval streets of the old city, Via Garibaldi, is undoubtedly the most prestigious street in the city. 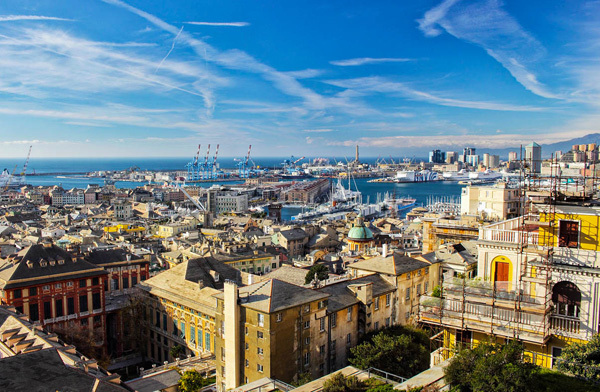 The harbor and international trade brought great wealth to the city and were the reason that many majestic palaces along Via Garibaldi were built during the golden age of Genoa between 1557 and 1627. 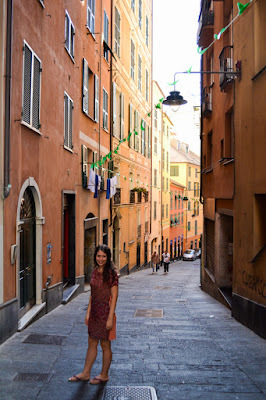 Today it is one of Genoa's most famous streets filled with impressive Renaissance and Baroque buildings. Nowadays the palaces have been turned into luxury hotels, galleries and expensive restaurants. The Castelletto district of Genoa has been named after a small castle existed once on the hill. 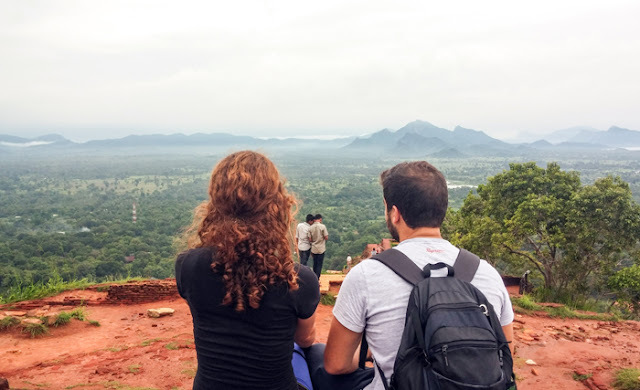 The castle was destroyed in the late 19th century, but the view from the hill remains outstanding. The Spianata di Castelletto, also known as Belvedere Montaldo, is very close to Via Garibaldi. Specifically next to Palazzo Bianco is the beginning of a tunnel, at the beginning of which you will see the inscription Castelletto. 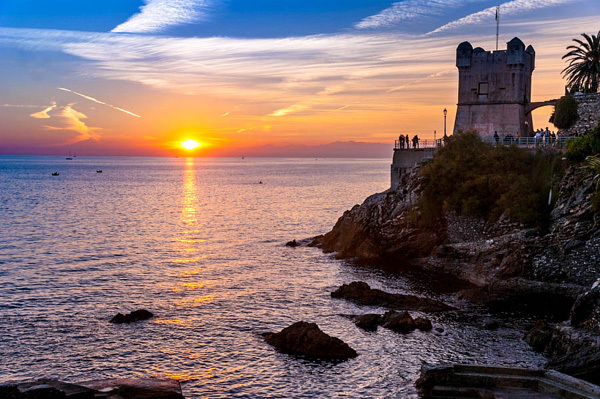 Prefer to visit Spianata di Castelletto in the afternoon to have the chance to enjoy the enchanting sunset. 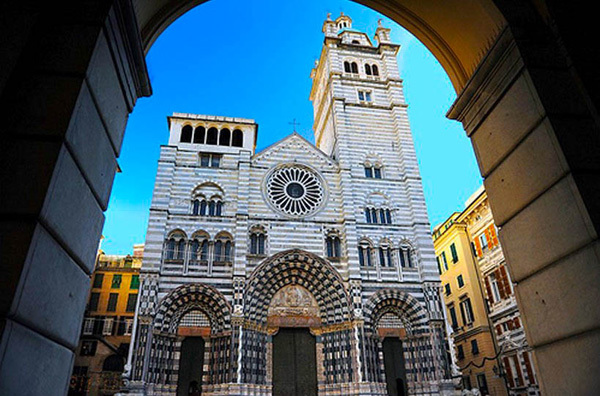 Genoa Cathedral, called Cattedrale di San Lorenzo, is located in the historic city center, right next to Piazza di San Lorenzo. It is an impressive and majestic temple with a special striped black and white marble facade and with two stone lions to guard the main entrance of the temple. After browsing the inside of the church, take a piece of pizza and sit down in the stairs in front of the cathedral. Via San Lorenzo, the road that starts from the city's Cathedral, leads directly to the old harbor. The entire economy of the city has been based for centuries at the harbor, which is the most important of the entire Italy. It is no coincidence that the symbol of the city is its lighthouse. The famous Italian architect Renzo Piano has restructured the harbor area by restoring historical buildings such as the cotton stores and creating new landmarks for the city, such as the Aquarium, which is the second largest in Europe, the Bigo inspired by the cranes used to load the goods and where anyone can climb to see the city from a height of 40 meters and also the sphere, "Bolla", inside which there is a small tropical forest that houses more than 150 species of animals and plants. Boccadasse, is a beautiful little village just 20 minutes away from the center of Genoa. 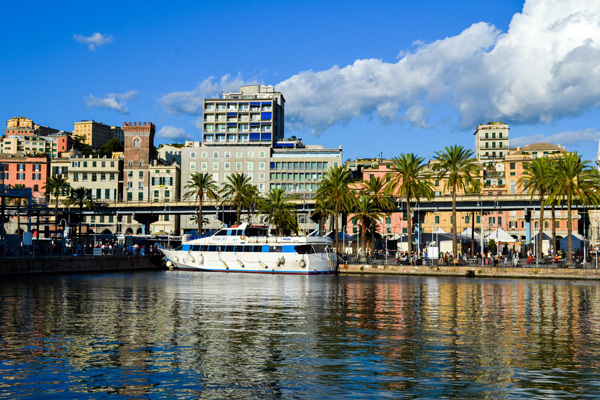 What I suggest if the weather is good is to take the bus for one part of the journey and to continue the rest on foot, as the Corso Italia street offers beautiful views of the Ligurian coastline. What makes this small fishing village so special is the colorful pastel houses that are built amphitheatrically on a small bay on the eastern side of the Cape of Santa Chiara. To enjoy Boccadasse panoramic, visit the castle on the west side of the rocks, next to which the small fishing boats rest. 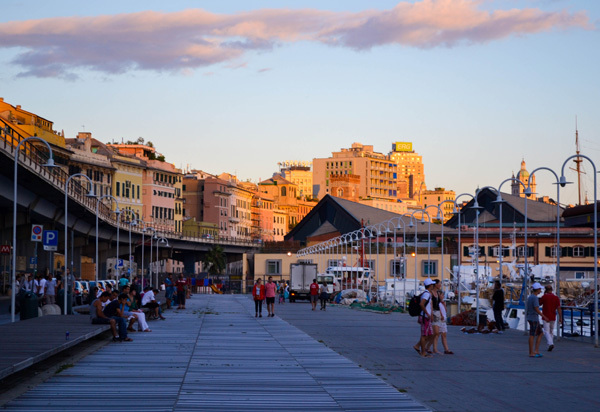 The Anita Garibaldi seaside promenade, with a total length of about 2 km, is one of the most important sights in the area of Genoa. 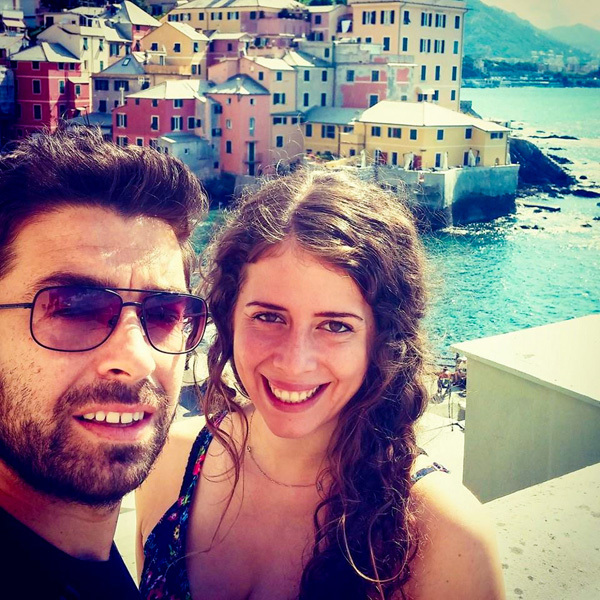 It starts from the port of Nervi and reaches to the ancient harbor of Capolungo. Along the way there are many restaurants and cafes, as well as some places where you can swim. 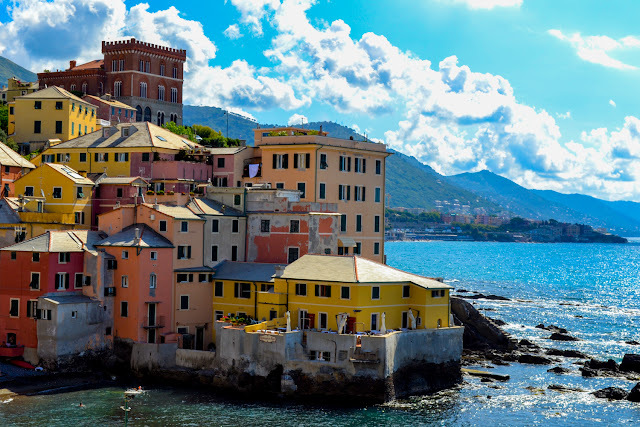 It is about 20 minutes away from the city of Genoa and the easiest way to get there is by train to Nervi.